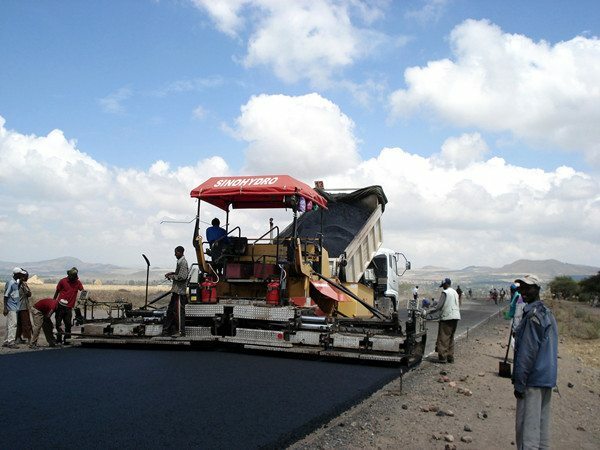 US$ 222m road project in Ethiopia is set to be constructed to connect Agamsa-Bure and Nekempte-Anger Gutin-Andhode. Prime Minister Hailemariam Desalegn of Ethiopia confirmed the news and said that Ethiopia is one of the fast growing economies due to their infrastructure investment. “Ethiopia is a fast-growing economy, because we are investing heavily in infrastructure. If we want to harvest the infrastructure dividend, we need to attract more investment,” said the Prime Minister. The road development contract which has been awarded to an Indian contractor IL&FS Transportation Networks (IL&FS) and its fully-owned Spanish arm Elsamex will constitute of an 84.56 km route connecting Agamsa-Bure as well as an 86.1km stretch from Nekempte-Anger Gutin-Andhode. IL&FS got the package of works on an output and performance based road contract (OPRC) basis. The joint venture was awarded the agreement by the Ethiopian Roads Authority for management and maintenance services, improvement works and design; this is according to a press release from the company. It is being funded by the World Bank and will take eight years for it to be completed. A report from the World Bank also stated that Ethiopia is witnessing a rapid economic growth, with real gross domestic product (GDP) growth averaging at 10.9% between 2004 and 2014, which is tremendously lifting the country from being the second poorest in the world in 2000 to becoming a middle income country by 2025 but only if it continues with its current growth trajectory. Through a variety of projects structured in the Public Private Partnership (PPP) format, the IL&FS Group has benchmarked the private sector’s role in and commitment towards infrastructure development on a large scale. It fosters creation of community and local level solutions and allows room for the integration of technical and financial expertise from professionals.